WARMCEL is created via a manufacturing process that takes waste paper and converts it into high-performance cellulose fibre insulation. Offering complete void-fill, lower air permeability, increased ‘U’-Values and a BREEAM assessed GWP of -1.5, WARMCEL actively reduces a building’s carbon footprint and helps achieve green targets first time. With your support we can build more new wind and solar farms and continue to use our industry-leading Feed-in Tariff service to support a community of over 59,000 independent generators across Britain. Recovery Insulation Ltd is the Le Relais UK agent, offering Le Relais Metisse® under the INNO-THERM® brand name. INNO-THERM®/Metisse® is an environmentally responsible eco-insulation, delivering fuel-saving thermal performance with excellent acoustic properties. It is approved fit for the purpose as a thermal and acoustic insulation and building insulation for wood frame, roof, floor and sarking. 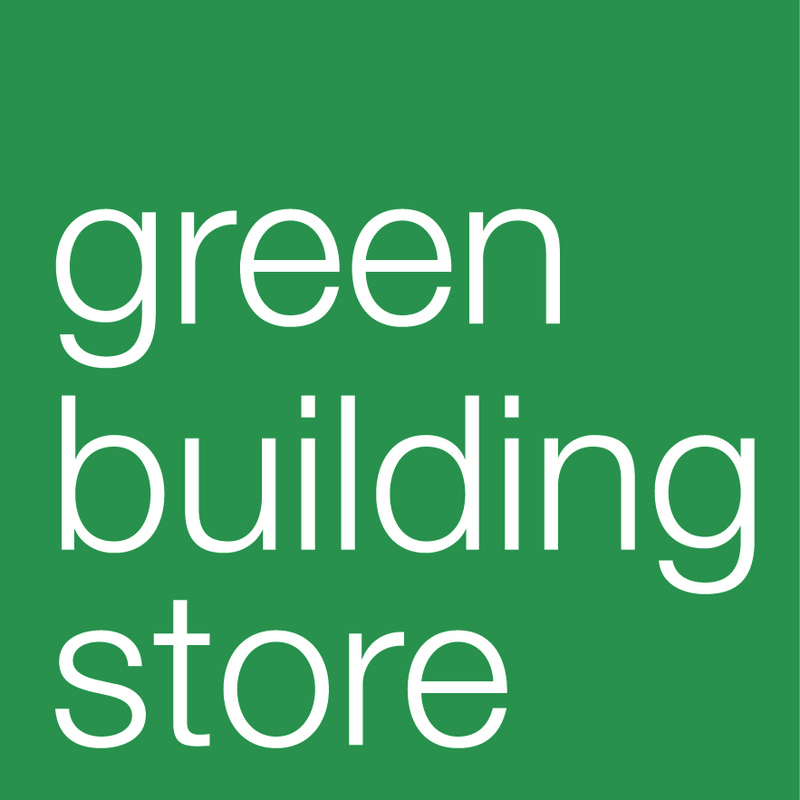 Sustainable Building’s consultant, Nick Parsons, has worked for over 25 years in energy-efficient and sustainable building and renewable energy. Nick carries out home energy surveys to assess potential energy efficiency improvements and renewable energy installations, and provides consultancy and project management services to individuals, small businesses and community organisations. Welcome to energy jump™. We can help you start generating your own energy and heat by using the natural heat and energy of the sun. We’re talking solar pv panels for electricity, solar thermal panels for hot water, air and ground source heat pumps for heat, plus a whole range of nifty energy efficiency devices like voltage optimisation and LEDs.